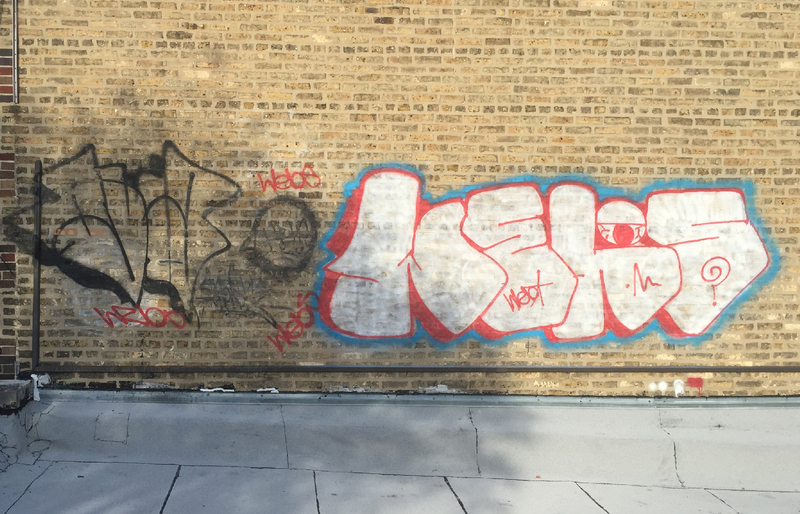 Whether in the Chicago suburbs or the city itself , private or municipal, graffiti is consistently the most pervasive form of vandalism. Graffiti can make an otherwise clean and safe environment seem neglected and dangerous. 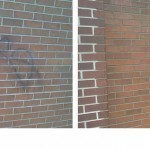 Professional graffiti removal is the best way to ensure the least amount of residual damage to your valuable property. ACS PowerWash features a number of power washing services to deal with graffiti promptly and effectively. Removing the graffiti in a timely manner can encourage the perpetrators to move on and lower the chances of having that area vandalized again. We have several techniques for removing graffiti from pressure washing to soda blasting. Soda blasting is an environmentally friendly way to deal with more sensitive areas. 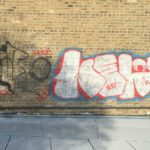 If you have graffiti, or have had graffiti issues in the past, please give us a call and we will consult with you to find the best approach to solve the problem.